The site’s enormous success is definitely one for the books. Latest figures show that Pinterest has over 70 million registered users across the world, with a huge bulk of them – or more than 50 million users – coming from the United States alone. 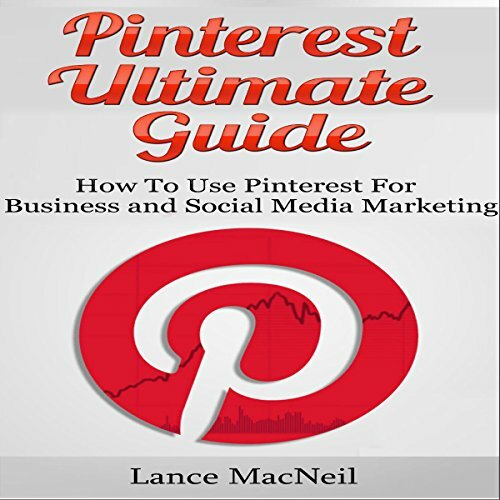 According to webpage ranking service Alexa, Pinterest is the 27th most frequently visited website in the world. Without a doubt, Pinterest definitely counts as a total force to reckon with in the social media sphere. That’s a giant leap from its initial days in 2010: the year it was founded by Paul Sciarra, Evan Sharp, and Ben Silberman. With over 300 people currently employed by Pinterest, it continues to forge ahead as it battles it out for social media supremacy against both new and established competitors.